12V 13W LED ACCENT - A specification-grade LED fixture - 2700K WARM WHITE in Bronzed Brass with a 10 degree spot. 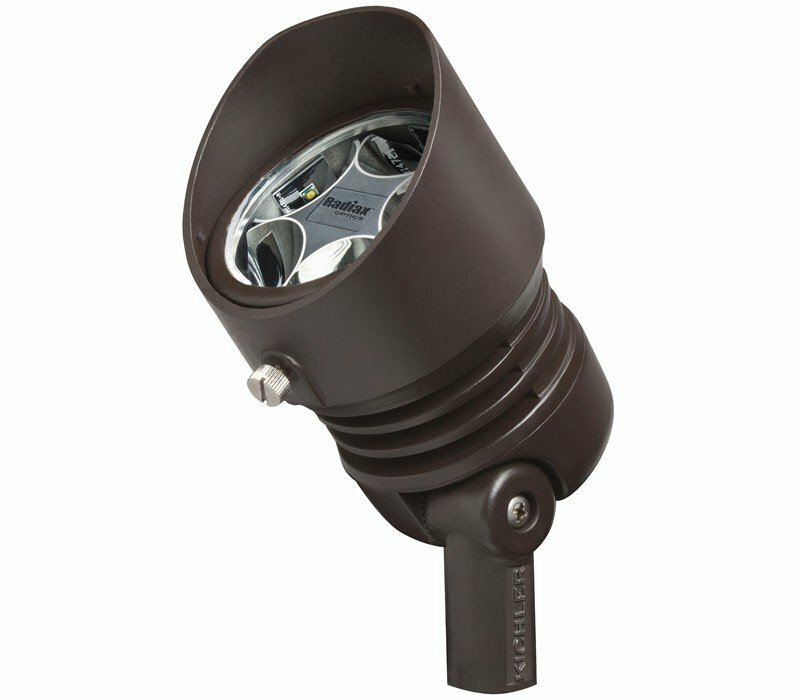 The Kichler 16010BBR27 Landscape LED collection Landscape Accent Lighting in Bronzed Brass uses LED light output and brings Contemporary style. This item is 4.75"H x 3"W. The total wattage is 13 and the voltage is 12 volts. 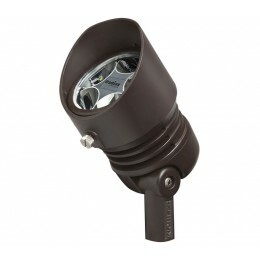 The Kichler Lighting 16010BBR27 requires 1 bulb (included). Additional Information: Shade-35° Beam Spread Optic.